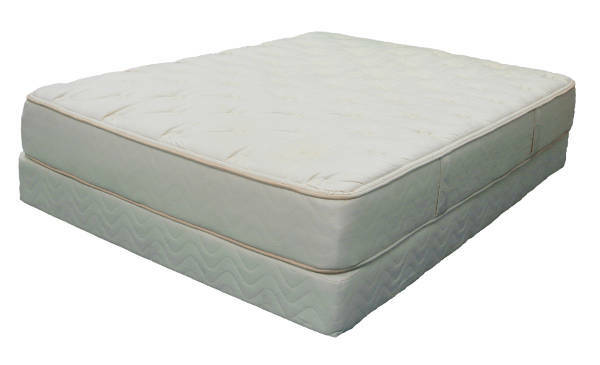 The Nature’s Cloud Plush model is a 100% natural/organic mattress. All components used are 100% natural or organic. The 100% natural latex is imported in from Sri Lanka. Latex by its natural nature is very resilient, hypo-allergic, anti-microbial and dust mite resistant. Latex instantly conforms to head, neck and spine for optimal orthopedic support. It relieves pressure points and by design is very breathable. In the bedding industry latex is a premium product. This model has 9” of 100% natural latex for years of comfort and enjoyment. Quilted in the top panel are two plush layers of 100% Natural Joma™ Wool. Like the Heavenly Cloud models, from a motion transfer standpoint you can’t beat it. Customers that want 100% natural/organic this is the line of bedding for you. For a softer feel check out our Nature’s Cloud Euro Top model or firmer check out our Nature’s Cloud Firm model.